Here’s a new installment of our popular quick-and-dirty size comparisons. 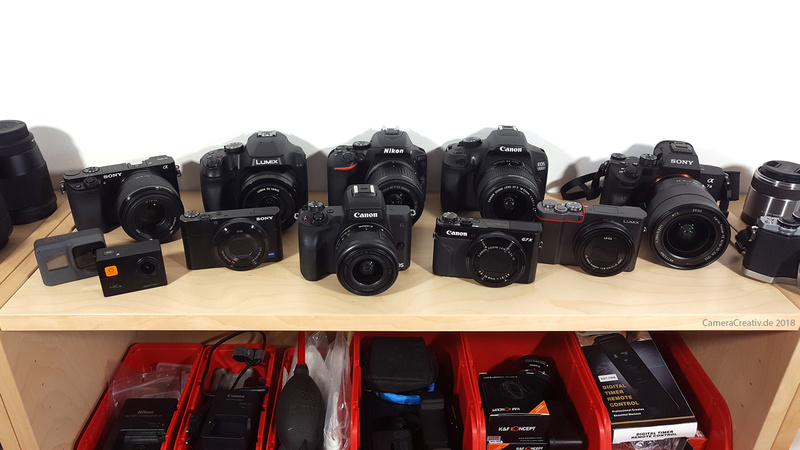 We compare the new Canon EOS RP to its full-frame competition from Sony, Nikon and Pansonic. Our graphics below assume a body width of 132.5mm.